Few weeks ago, Google Nexus 7 16 GB went on sale in India on Google Play Store and today Asus India has officially launched the Asus Nexus 7 32 GB Wi-FI & Nexus 7 32 GB 3G version of tablet in India. Nexus 7 32 GB Wi-Fi version will cost you ₹ 18,999 and 3G version will cost you ₹ 21,999. 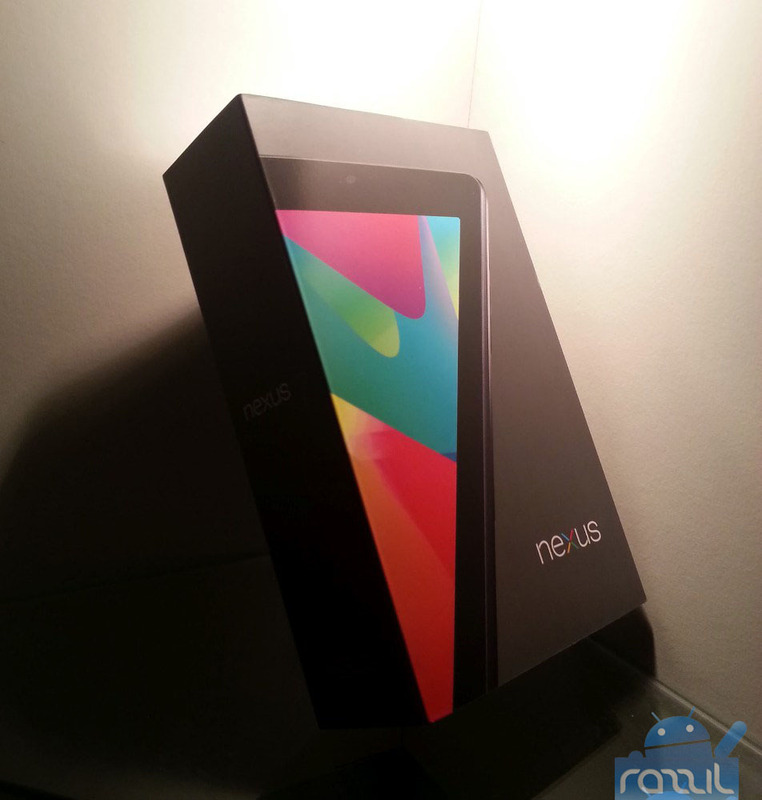 Google Nexus 7 has 7-inch Display with 1280 x 800 HD display, 1.2 MP front-facing camera, NVIDIA Tegra 3 Quad-Core processor, Android 4.1 Jelly Bean (Upgradable to Android 4.2.2), 32 GB Internal Storage, 1 GB RAM and 4325 mAh Battery. The device will run on Android 4.2.2 Jelly Bean. This is good news for Indian as most of the people don’t have Wi-Fi and Indians need more storage to store movies, music and games. The tablet will be soon available to your nearest local retail store.